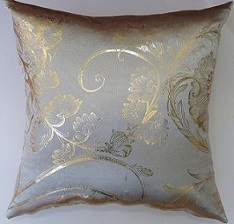 The Curtain City New York Is a Curtains & Custom Drapery Company in New York. We have professional designers to keeps abreast of the latest trends, colors, patterns. 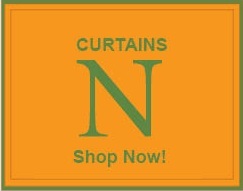 Our quality curtain & drapes with classic and contemporary and offer the cheapest at very competitive prices. Browse through our site and see the wide array of solid, patterned, stripe and Sheer curtains & drapes in breathtaking colors and embroidery. We guarantee that it will be a fabulous. 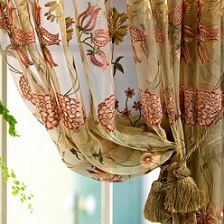 Our curtains and drapes mainly focus on tradition classic pinch pleats. We are selling custom Satin Pleated Stripe Drapes as low as $19.99 per panel 54 wide X 84 long and $39.99 per panel 110 wide X 84 Long. If you complete all our staff with market, you will find same quality in cheap prices. 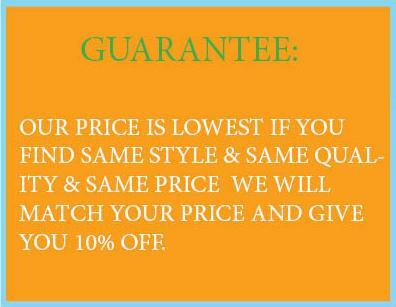 Remember: We are guarantee our price is lowest if you find same style, same quality and same price; we will match your price and give you 10% off.